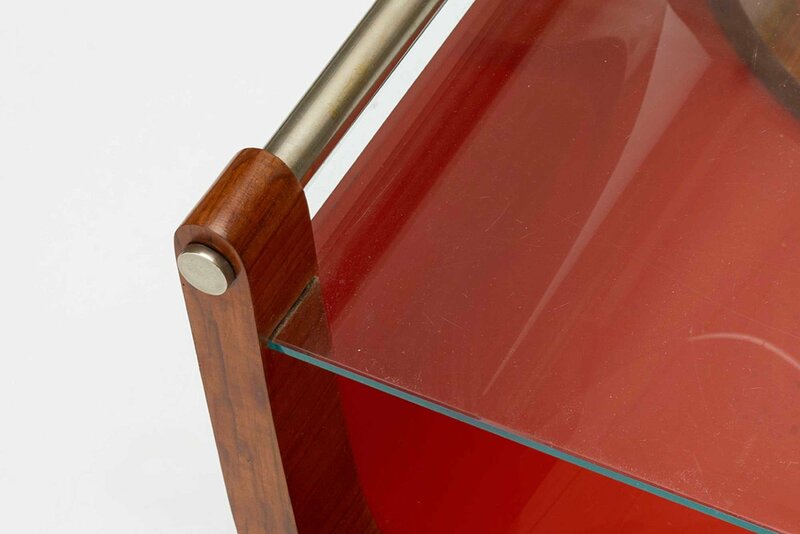 Italian walnut, reverse-painted glass, glass, and nickel-plated brass. 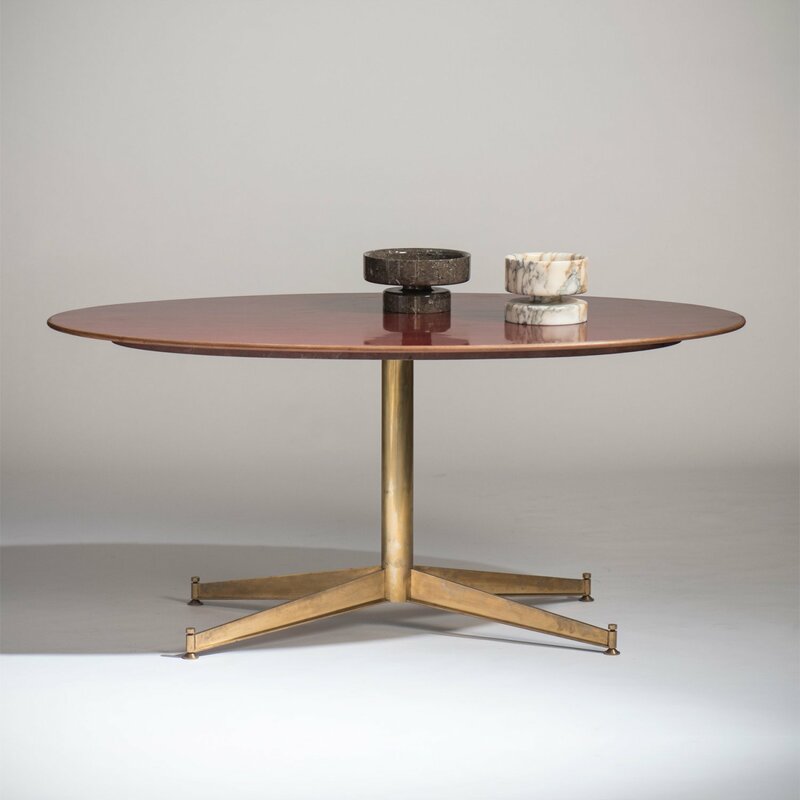 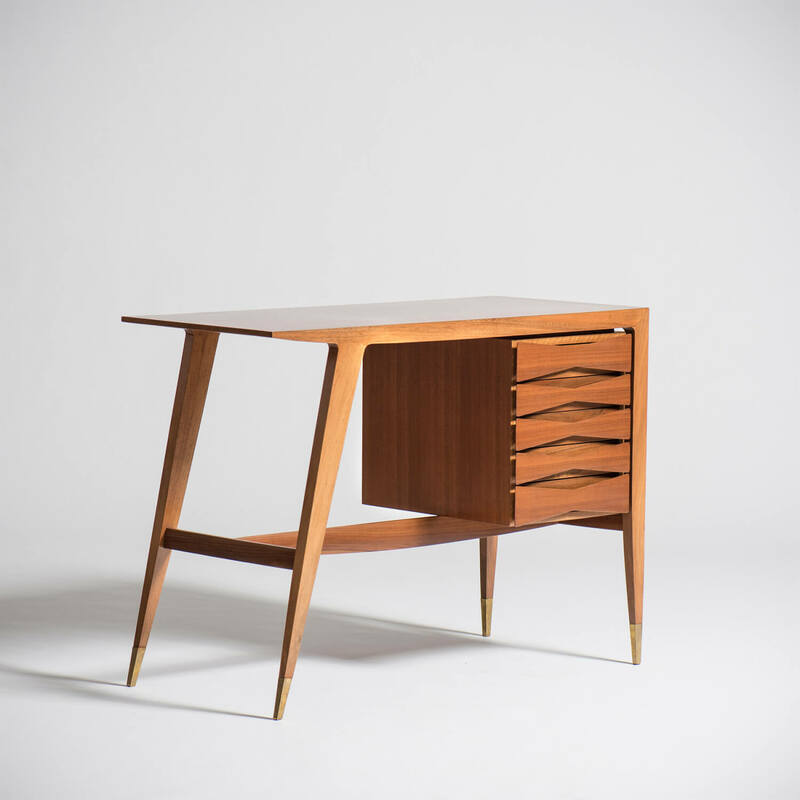 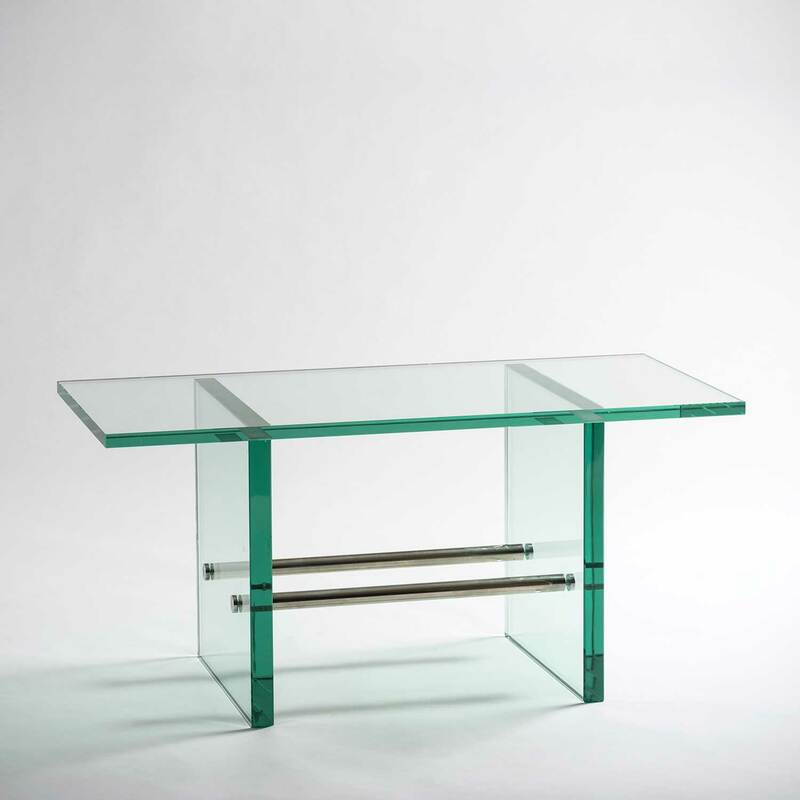 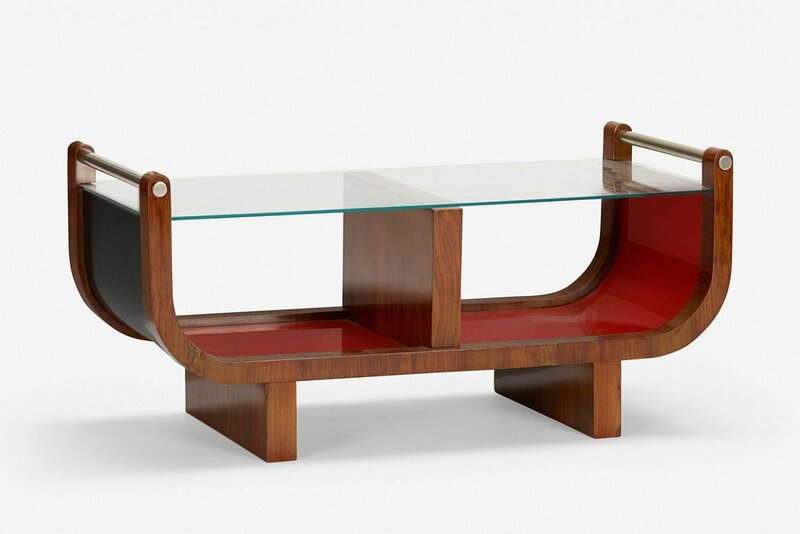 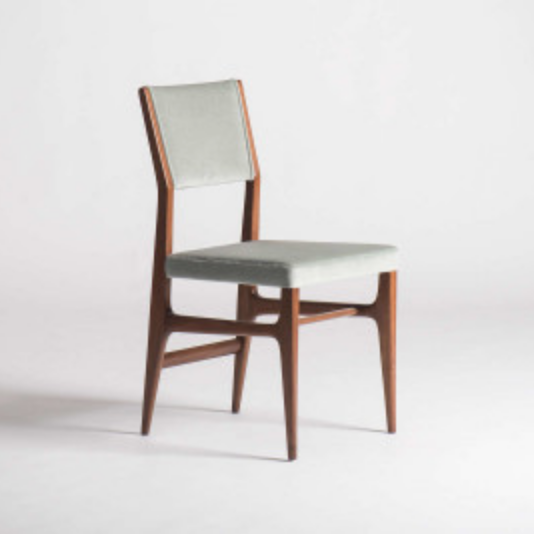 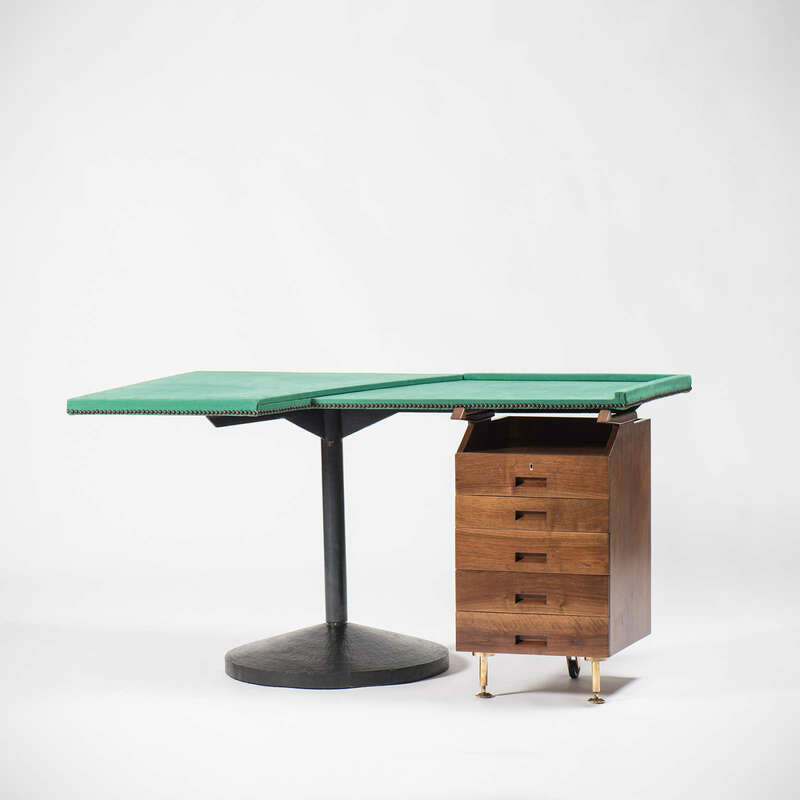 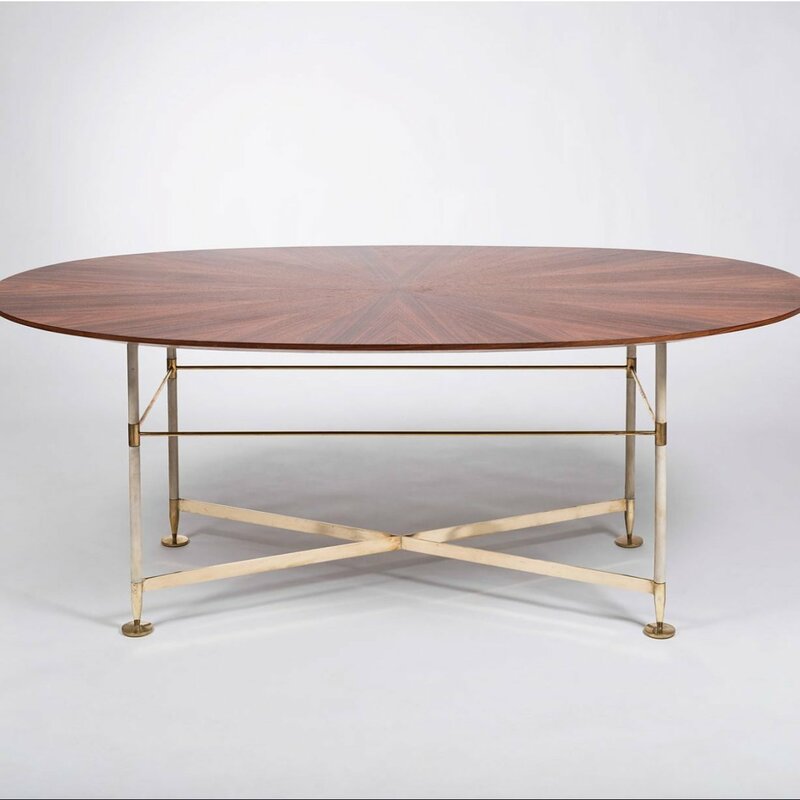 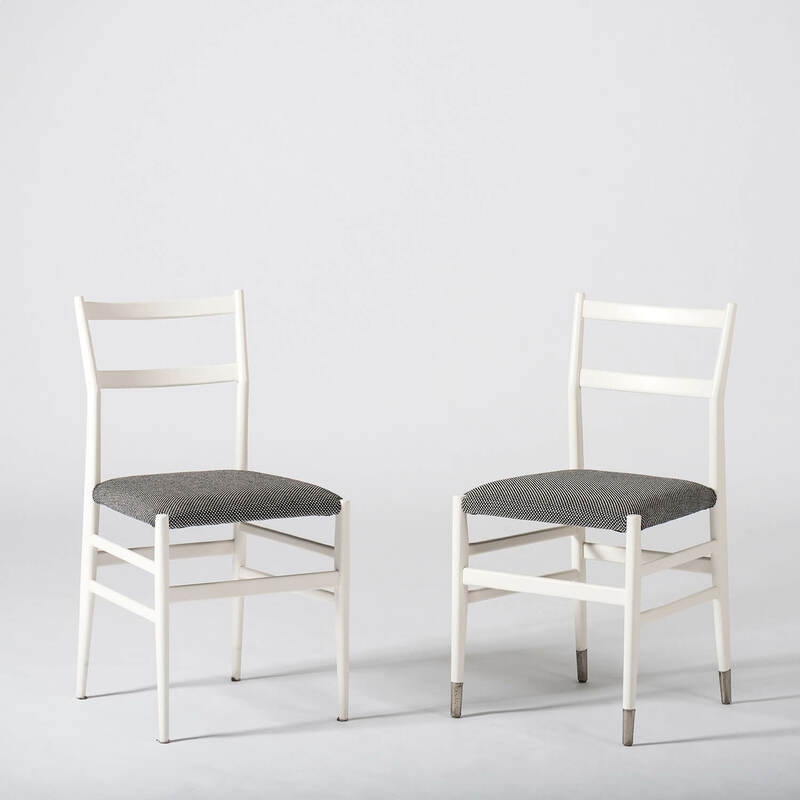 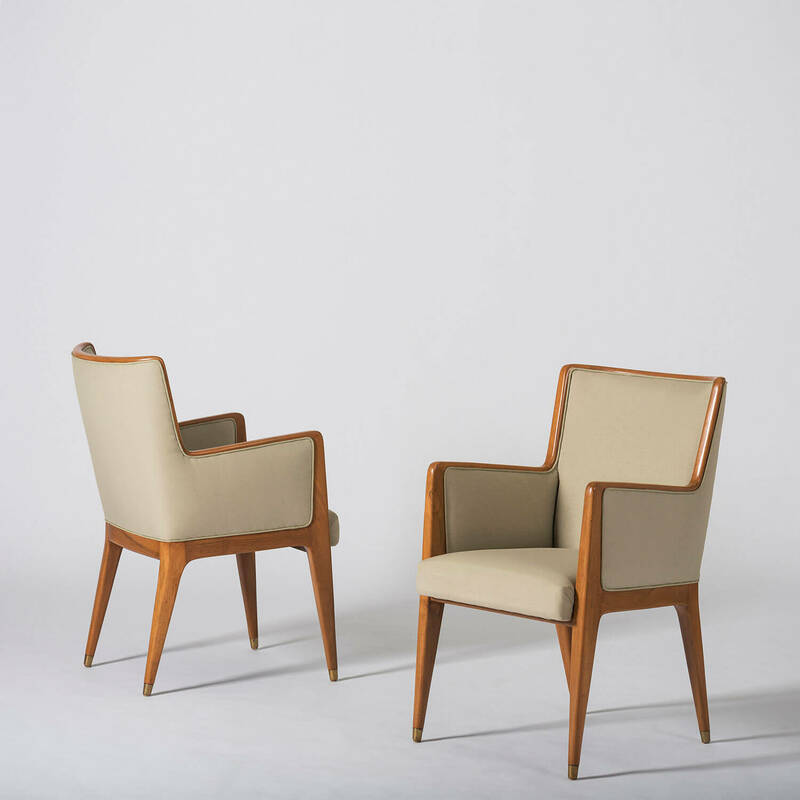 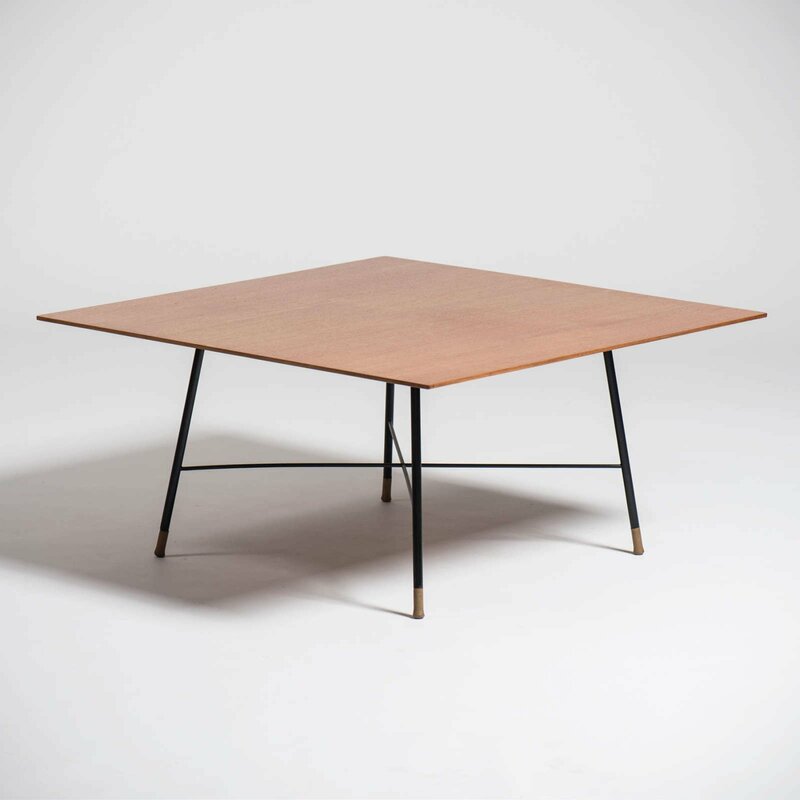 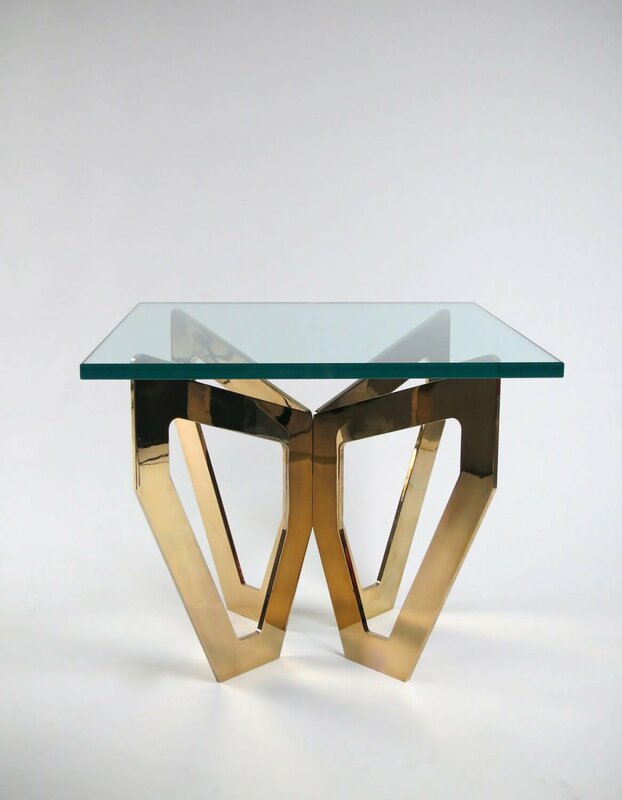 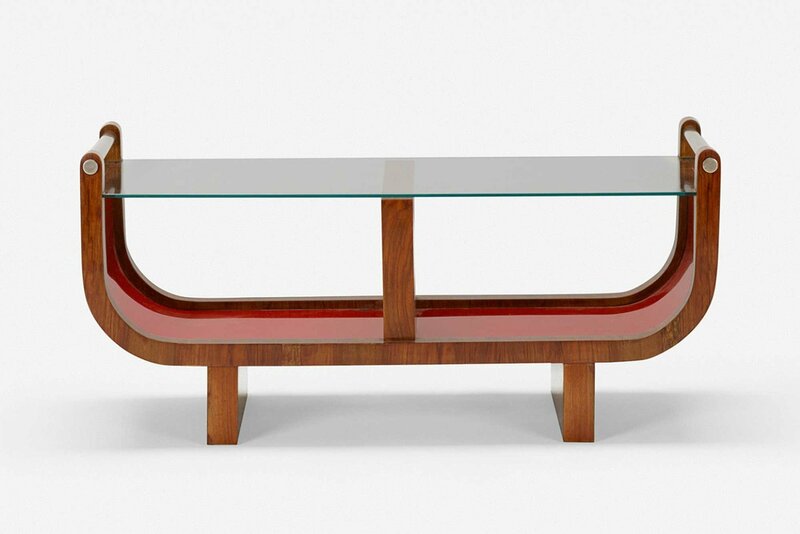 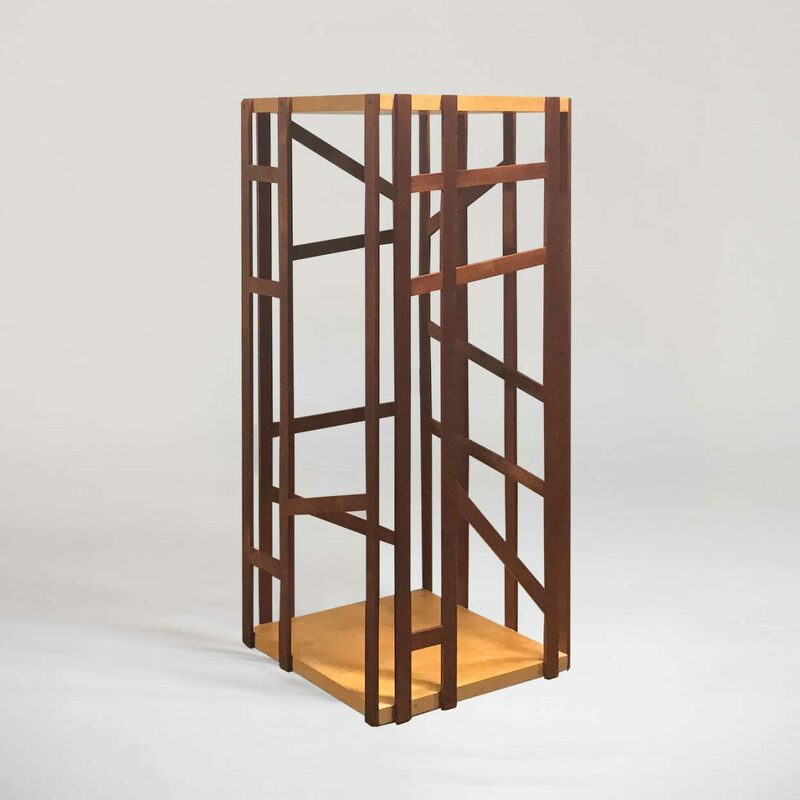 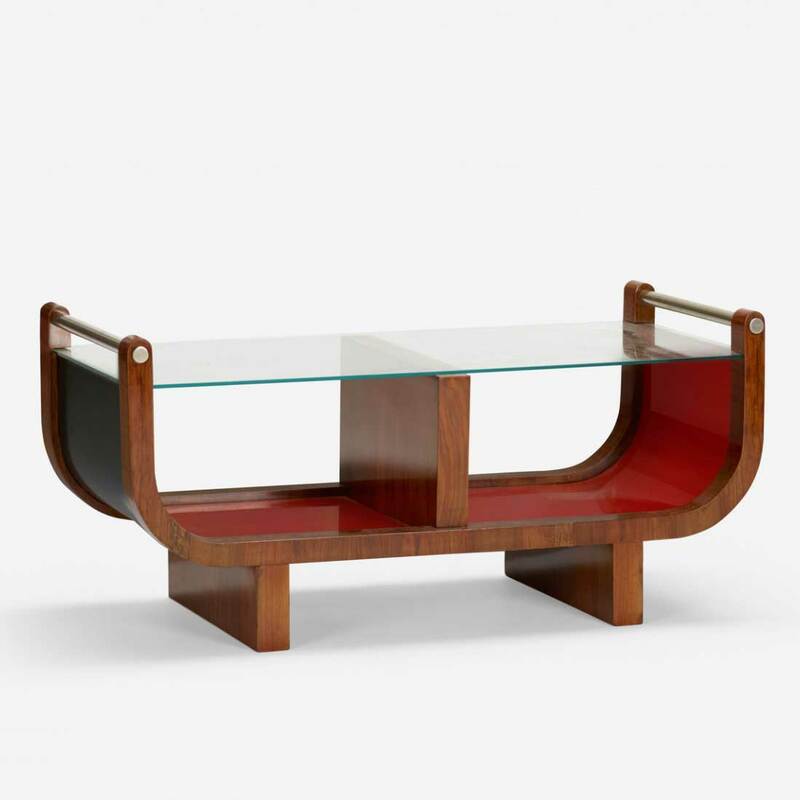 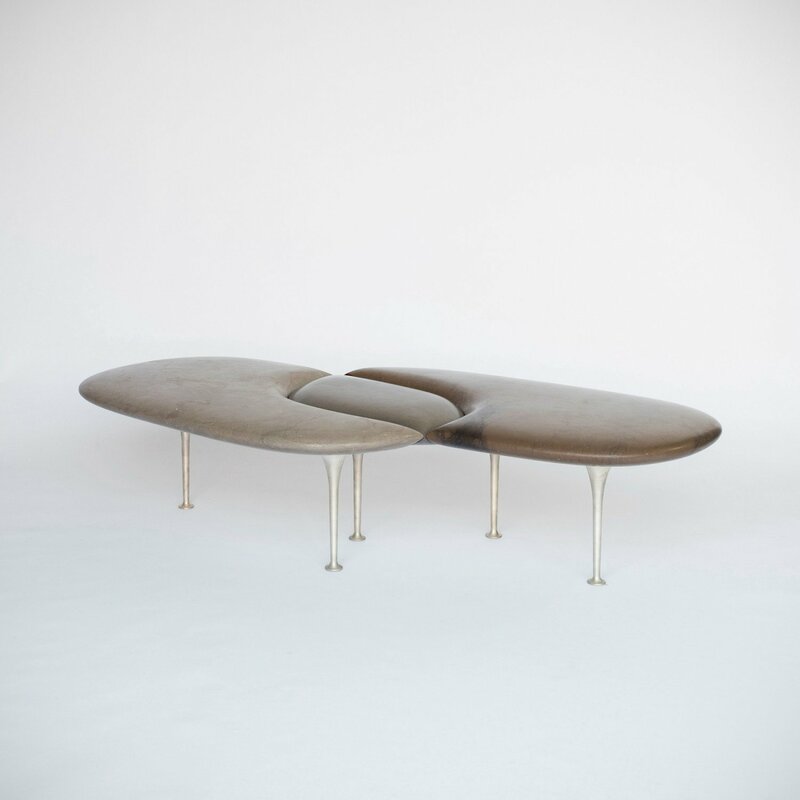 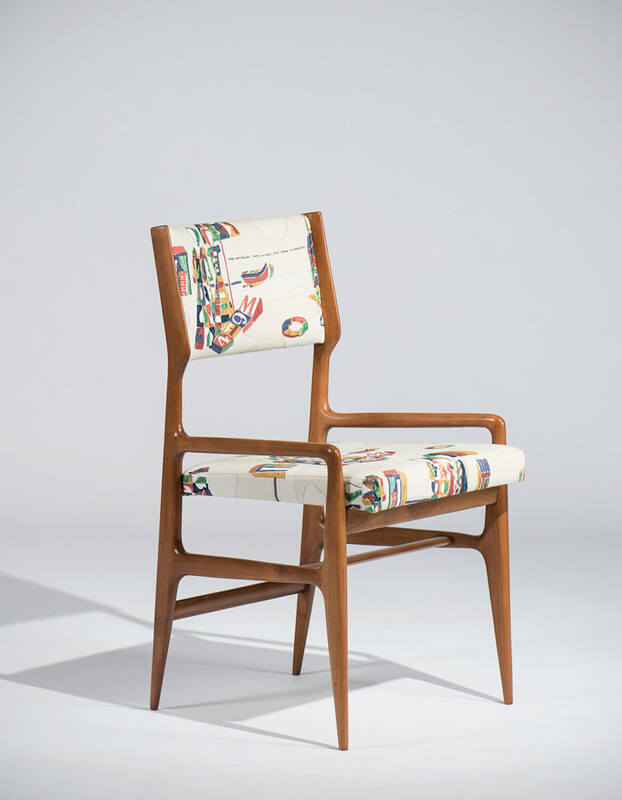 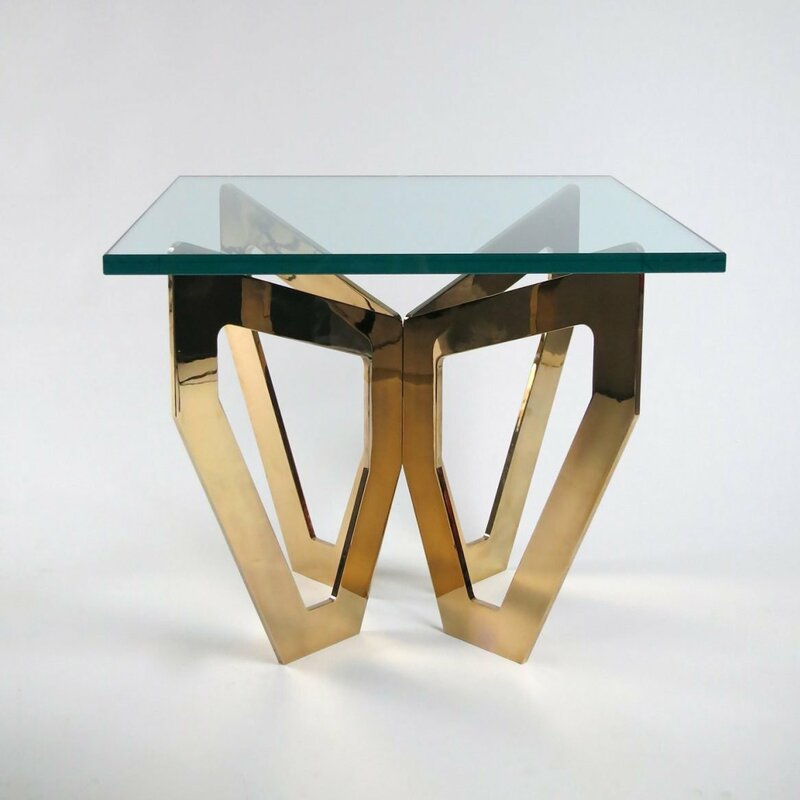 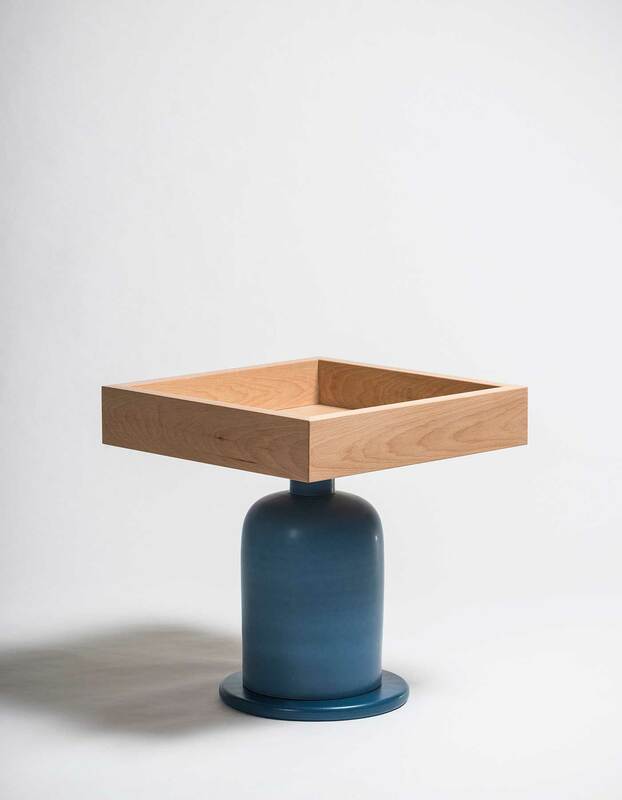 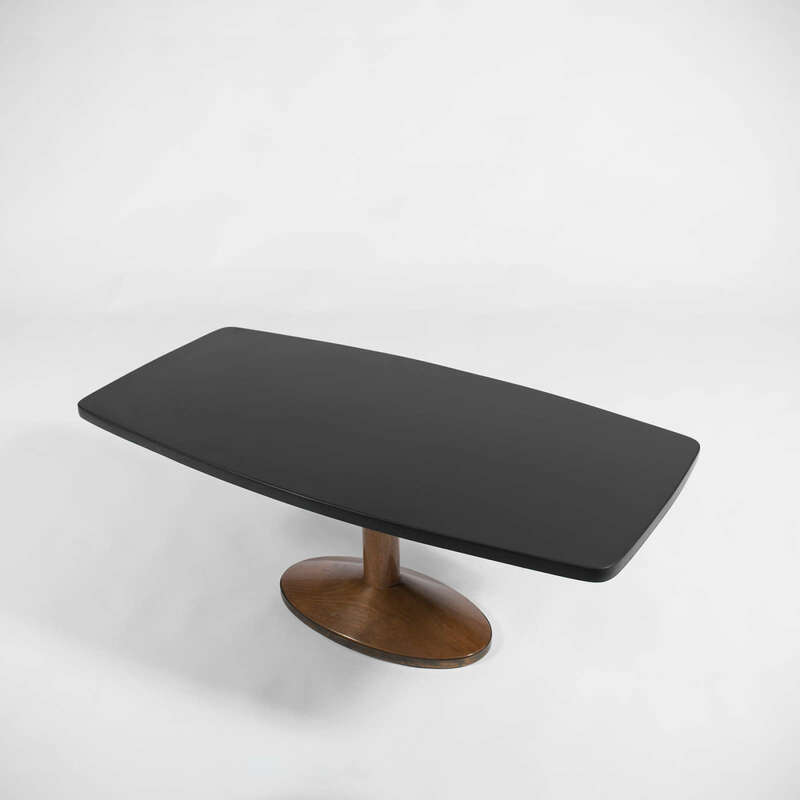 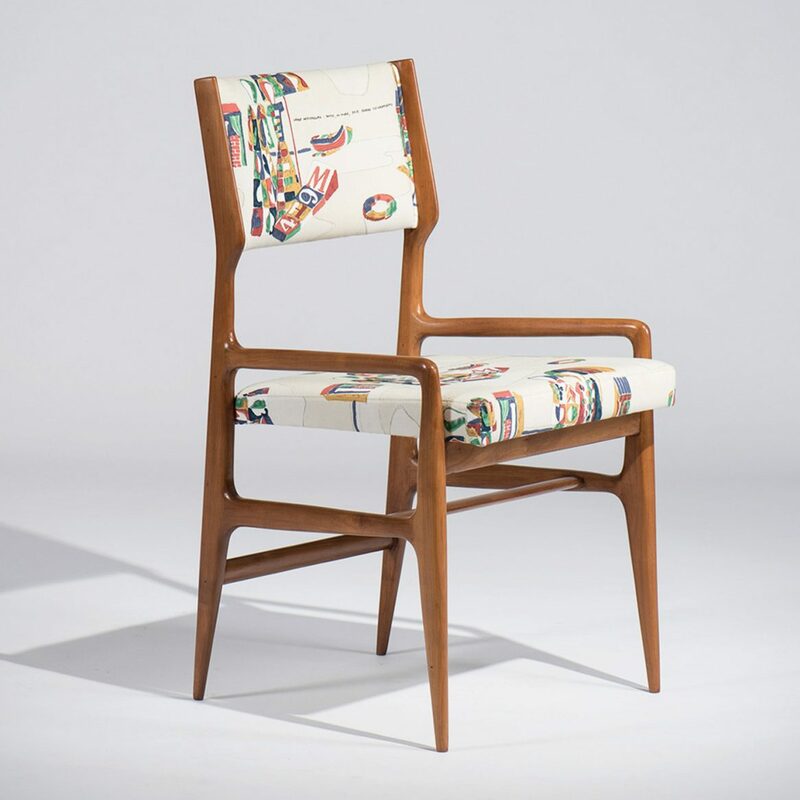 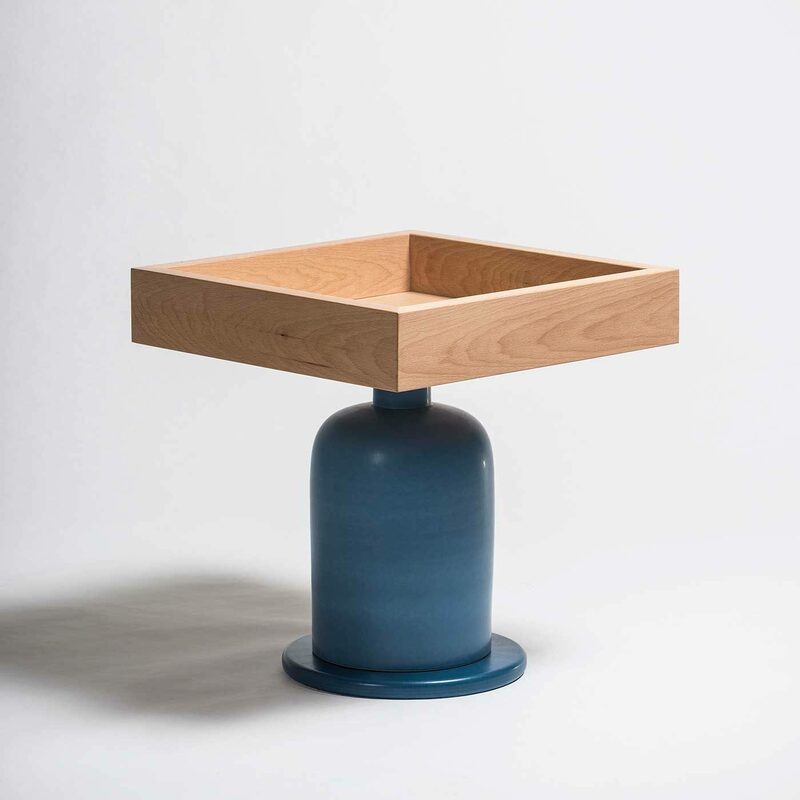 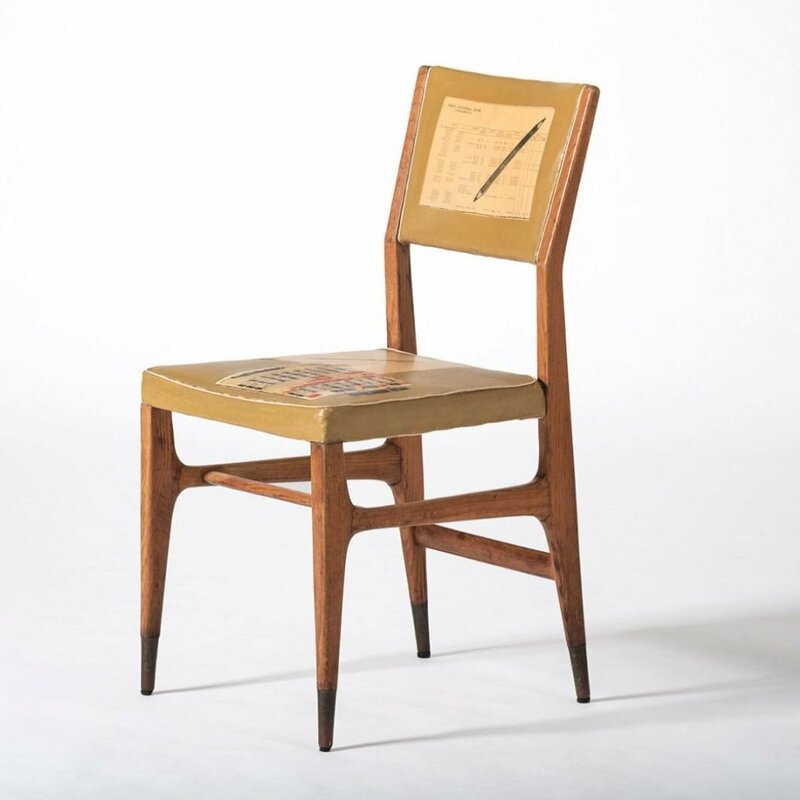 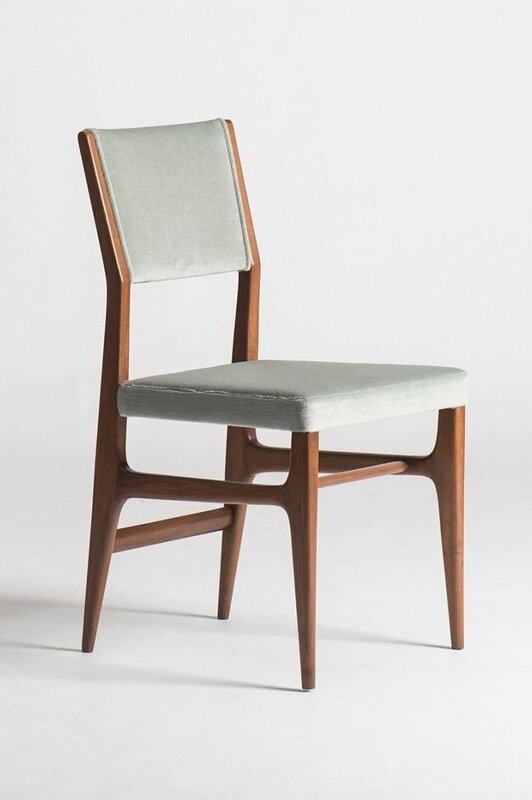 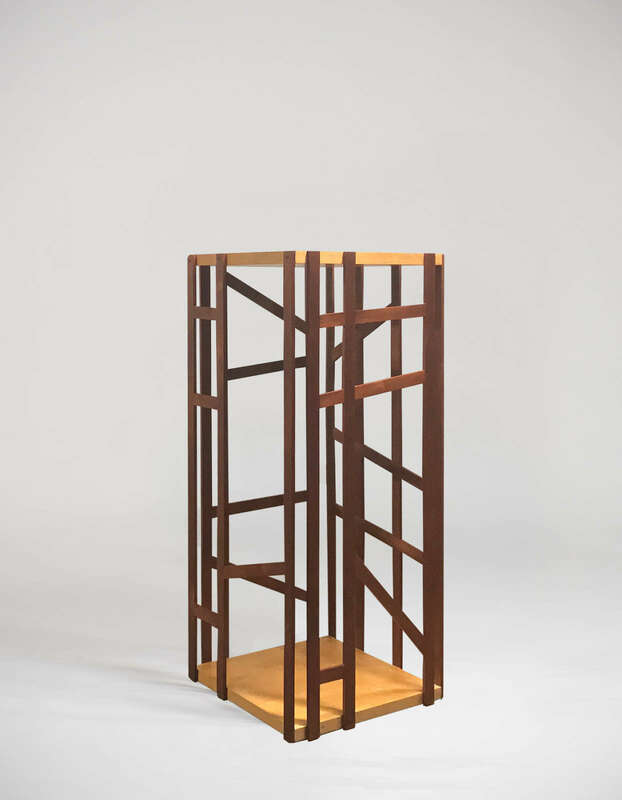 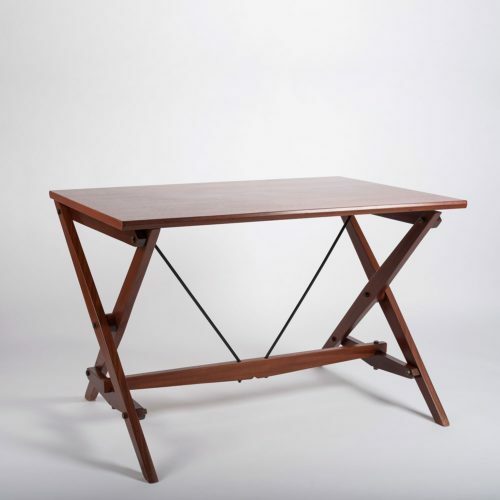 Sold with a certificate of expertise issued by the Gio Ponti Archives. 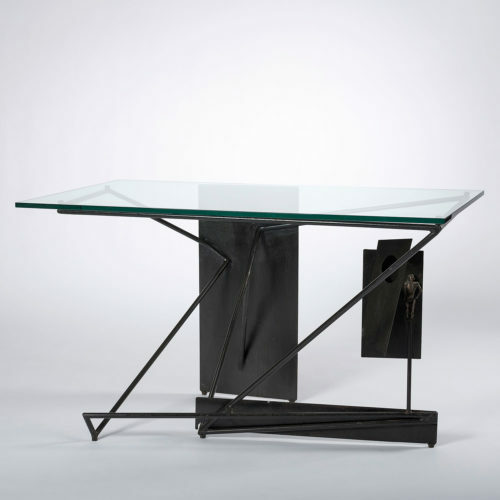 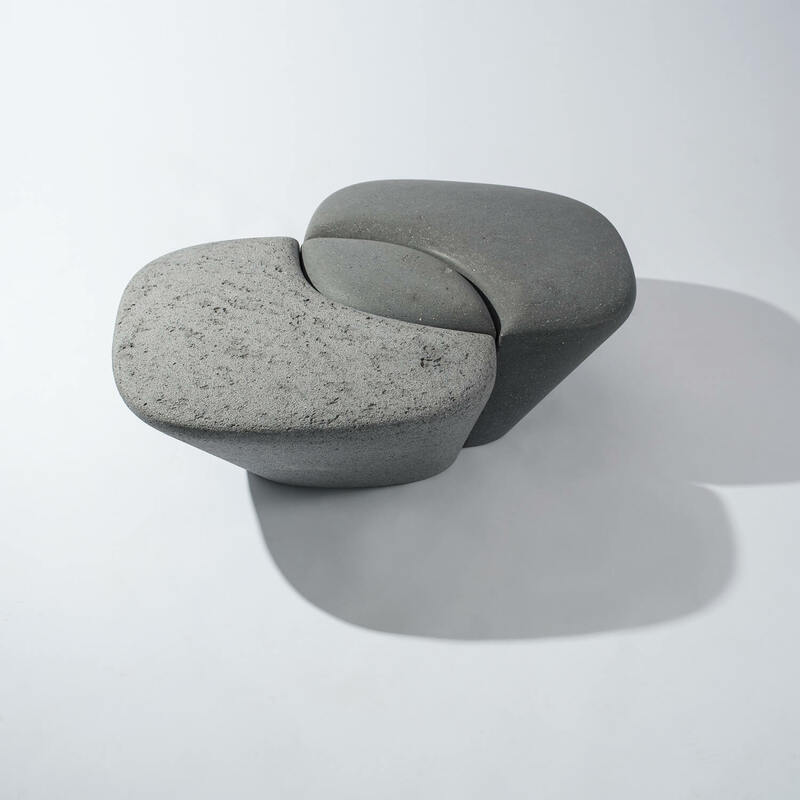 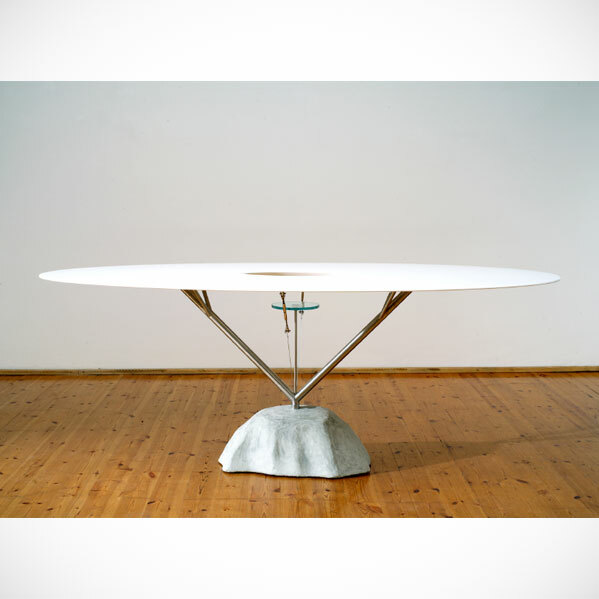 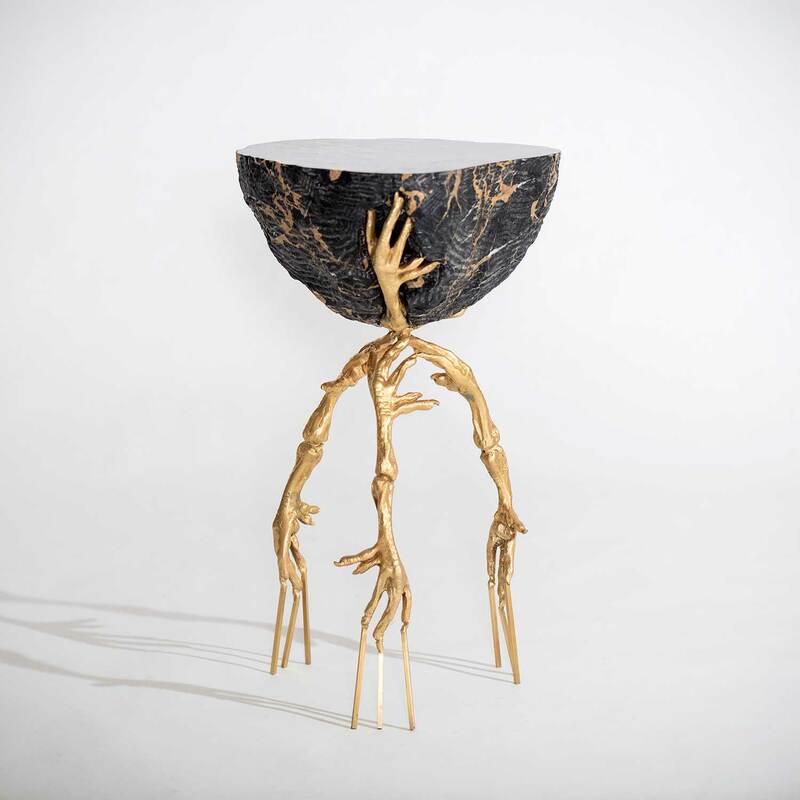 Provenance: Private Collection, Turin | Private Collection, Milan.